That chill is in the air, the boots and sweaters have been brought it – it must be fall! 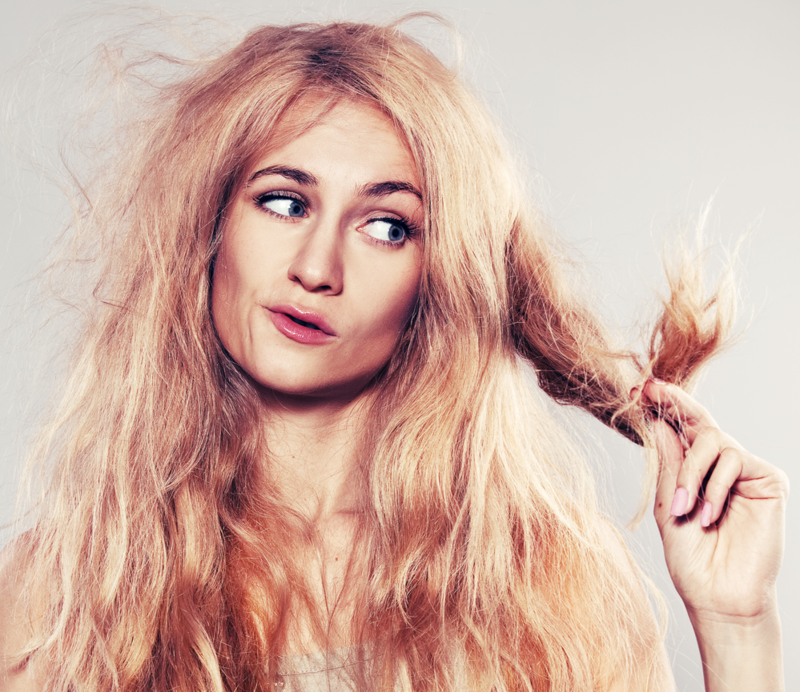 During the fall and winter, your hair may seem to have a mind of its own. With its flyaway strays and dry, breaking tendencies, you may want to start thinking about a keratin treatment. It’s true that keratin is found naturally in our hair but with our modern styling tools, perms, hair coloring, and fast-paced lifestyle, it tends to make our hair lose its natural shine and healthy texture without a little extra help. With a depletion of keratin comes dry, brittle hair making it hard to style and our hair doesn’t look as healthy as it should. Salon treatments restore keratin leaving your hair smooth, shiny, and ready for the winter months and holiday parties. Sure, there’s at-home treatments but they don’t hold a candle to the quality of salon treatments. Some at-home products can contain glycolic acid, which shift the color tones especially with lighter hair. If you plan on highlighting or coloring your hair this fall, let one of our professional stylists help to make sure you are using the right products for your hair. Take heed to your stylist’s after-care advice when you get your keratin treatment. Don’t shampoo your hair at least 48 hours after your salon visit. Don’t use tight elastic ties to pull back your hair either. Once you begin shampooing again, use our professional quality products that don’t contain sulfates. If you take good care of your hair, your keratin treatment can last for at least 2-3 months. Ready to try one of our keratin treatments? Make an appointment today with one of our professional, highly-trained stylists at Untangled Salon. You can find us at 19924 Jetton Road, Suite 105 in Cornelius. To schedule an appointment, just give us a call at 704-895-9300 or send us an email at info@hairuntangled.com. Prefer to schedule an appointment yourself? Use our free mobile app. You can download it for free at the AppStore, on Google Play, or Amazon.